Swiss luxury watchmaker Hublot celebrated the unveiling of two new watches last night at Lightbox Studios. The limited-edition timepieces, dubbed Fame vs. Fortune, were created in collaboration with street artists Hush and Tristan Eaton. This is Eaton’s second collaboration with the brand, having created a limited-edition watch made with concrete in a tribute to New York City. 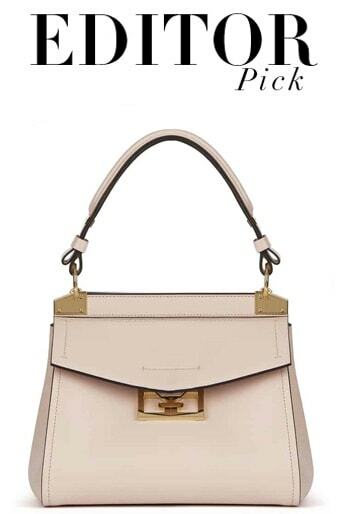 Fame vs. Fortune marks the first time Hush has collaborated with the brand. The new watches are part of the brand’s ongoing campaign Hublot Loves Art, which creates timepieces with artists released just in time for Miami’s Art Basel each year. Hush’s creation represents Fame, which is meant to symbolize the West Coast’s calling card (Hollywood) while Eaton’s watch represents Fortune, the East Coast’s big draw (Wall Street). 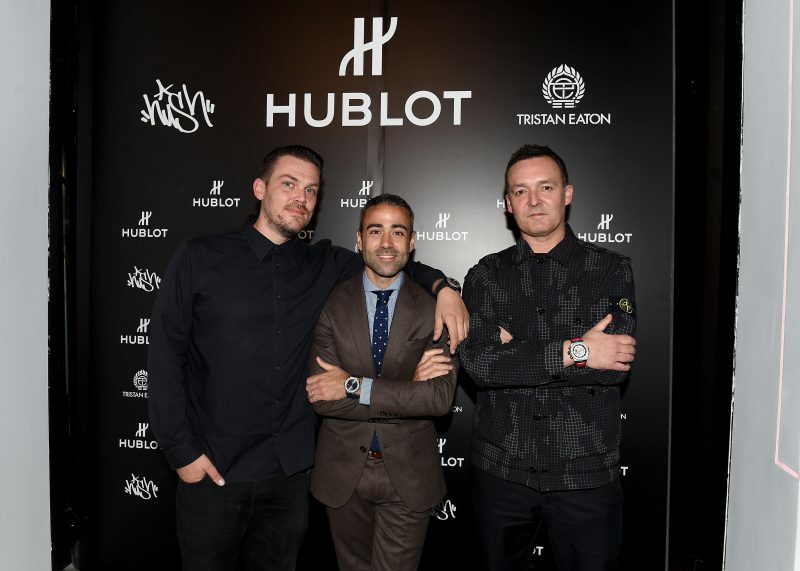 Both celebrated their creations alongside Jean-François Sberro, Hublot’s managing director of America. 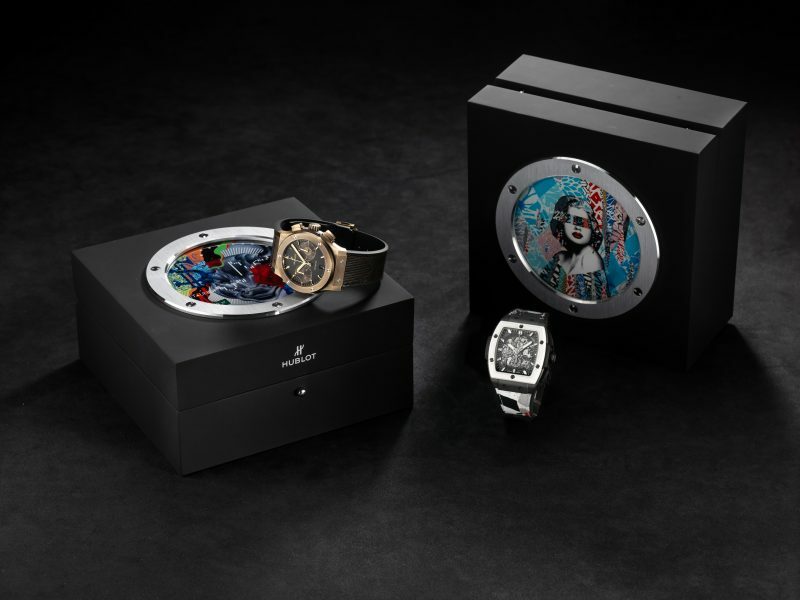 Hush designed the Spirit of Big Bang West Coast Ceramic watch in black and white with a woman’s portrait splashed across the case back in a multi-colored collage of mixed media. The timepiece features a skeletonized dial encased in a white ceramic bezel. Eaton’s watch, called the Classic Fusion Bronze, is (ironically) less loud and decidedly more East Coast in design and features brushed bronze and polished gold-plated appliques with a case back featuring the image of a bull, a money sign, and the Wall Street sign. The rest of the evening guests like Jesse Palmer, media, and artist friends of both Hush and Eaton took in the new watches while being entertained by an incredible performance by Too Many Zooz, a trio of conceptual live art-jazz musicians who bring a new and exciting edge to the music genre. Both Hush and Eaton will appear together again in Miami next week for Art Basel, where they will take over the Hublot boutique in Bal Harbour to kick off the annual Hublot Loves Art in Miami event series.